Dundas Limo Service, Airport ground Transportation – Hamilton Limo committed to providing Airport Limo service in Dundas, Ontario. Hamilton Airport limousine service from / to Dundas - specializes in providing Dundas airport limo service to and from Toronto Pearson, Toronto Island and Buffalo Airport, With luxury vehicles in its fleet, Hamilton Airport Limousine provides reliable and economical flat-rate airport limousine and taxi transportation to / from Dundas and surrounding areas. 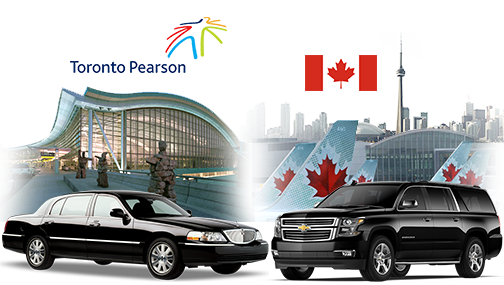 We understand the value of providing professional staff and timely service, which make us the preferred choice for Toronto airport limousine transportation for our repeated customers. Our dispatchers keep track of all flight schedules so we will get you to the airport in plenty of time and we will meet you in the pickup area even if you incoming flight is delayed. Please join us as a customer of Airport Limo Dundas and we promise we will make every effort to make your long airport trip trouble free. Hamilton limo services are available for your convenience 24 hours a day and 365 days a year. Other than Dundas Airport Limo service, Hamilton Limo also offers Dundas Wedding Limo Service, Prom Limo Service in Dundas, Night out Limo Service in Dundas, Party Limo Service in Dundas, Limo Service for Sporting events, Limo Service for Tours, Dundas Limo Service to Toronto downtown.